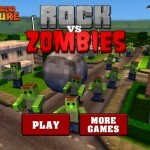 Zombie Action Unity Turbo Nuke Click to find more games like this. 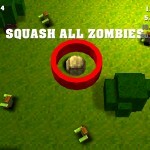 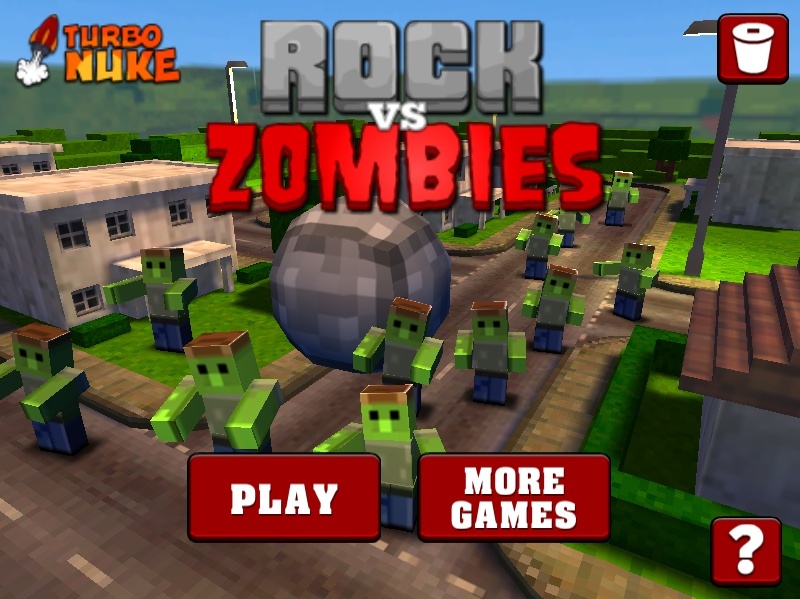 In 3D Fighting game you will control a giant rock that needs to destroy all zombies. 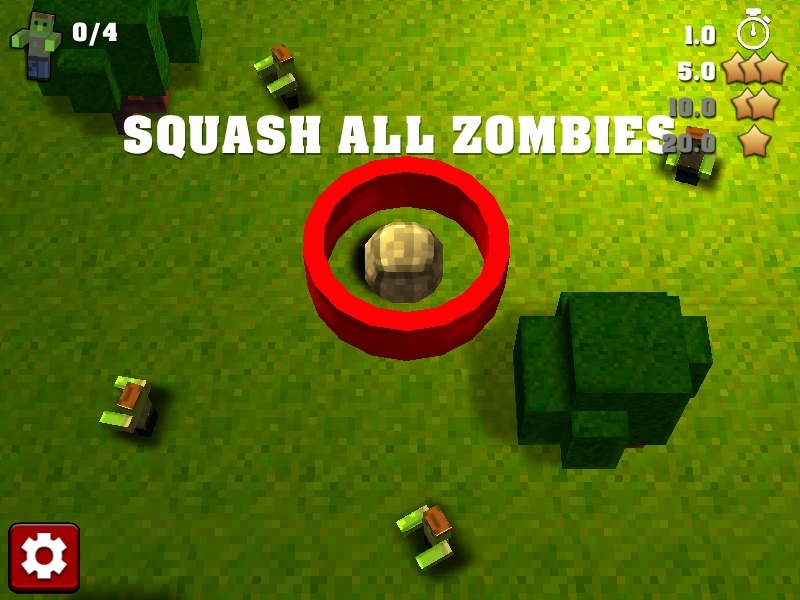 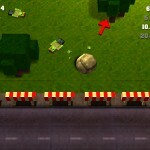 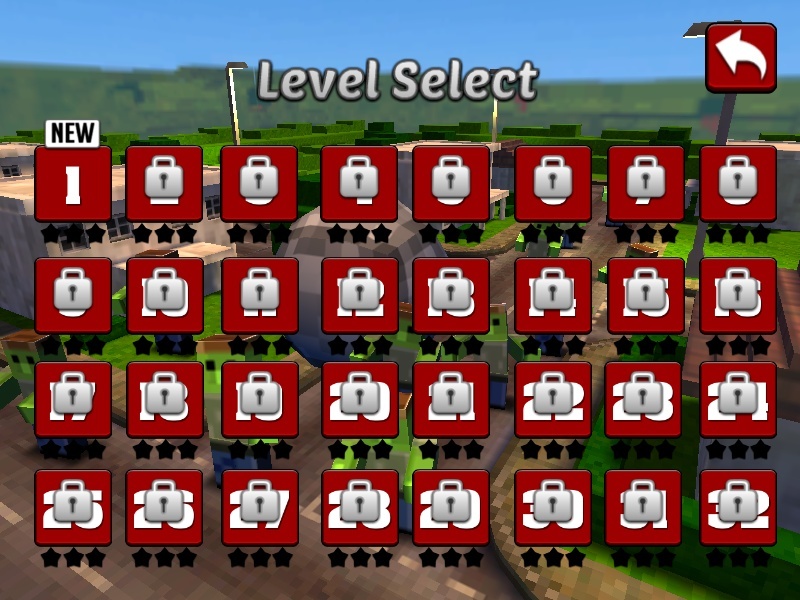 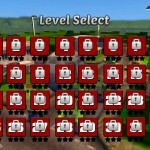 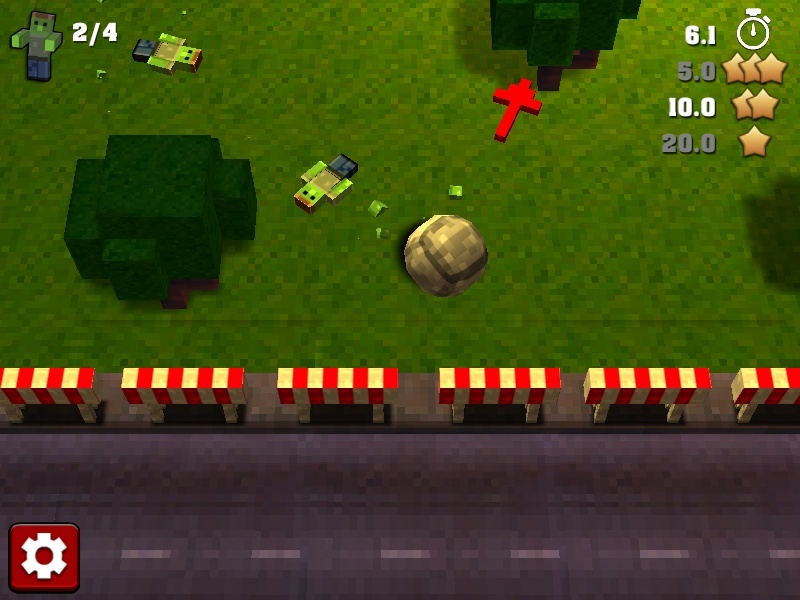 In the thirty-two levels of varying complexity you will need to move as quickly as possible and crush all zombies.